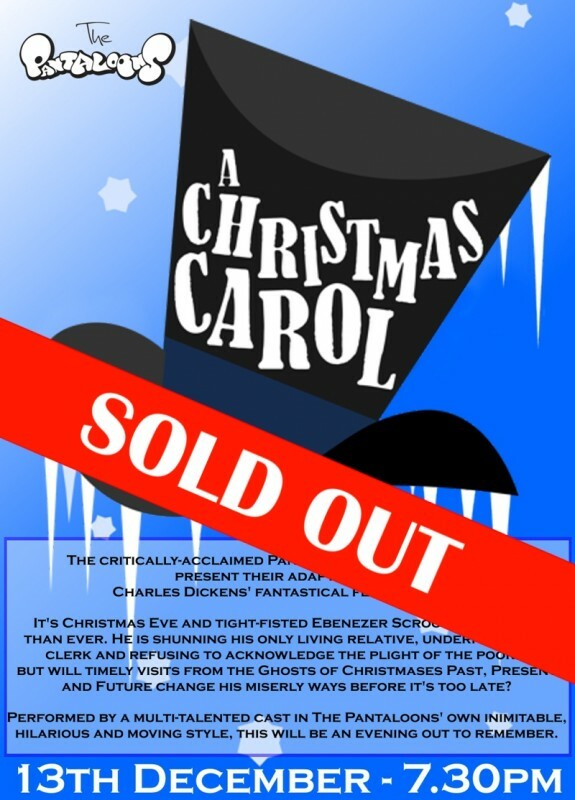 The critically-acclaimed Pantaloons Theatre Company return again with their adaptation of Charles Dickens' fantastical festive fable. It's Christmas Eve and tight-fisted Ebenezer Scrooge is meaner than ever. He is shunning his only living relative, underpaying his clerk and refusing to acknowledge the plight of the poor... but will timely visits from the Ghosts of Christmases Past, Present and Future change his miserly ways before it's too late? 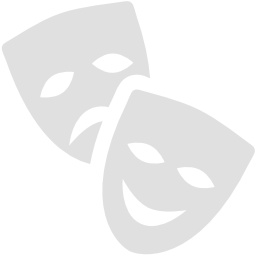 Performed by a multi-talented cast in The Pantaloons' own inimitable, hilarious and moving style, this will be an evening out to remember. 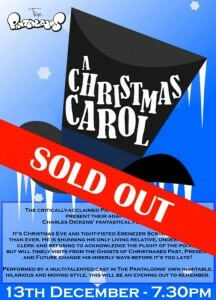 Featuring live music, audience interaction and absolutely no humbug.